Want to know what it’s like to work with us at UNC Health Care? From our nurses to our physicians to our support staff, everyone at UNC Health Care does everything in their power to deliver the best possible care to the people of North Carolina. It’s a special type of work environment. One where we all share equally in the mission and vision of UNC Health Care and everyone gets the support they need to grow their skills, their abilities and their career. But don’t take our word for it. We went to the people who know best—our employees. Discover what they have to say below. 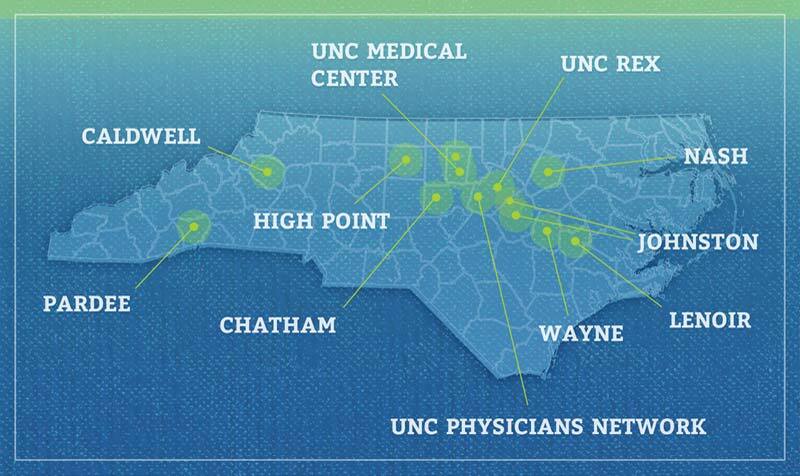 Having Magnet recognition means UNC Health Care is very supportive and focused on all aspects of nursing. Not just clinical, but also the research and academic aspects of what it means to be a nurse. At UNC Health Care, all new nurses go through a nurse residency program. As part of hers, Heather undertook an evidence-based project looking at how her unit mobilizes patients. She surveyed the nurses working at the bedside, discovered what barriers they faced when getting a patient out of bed and then developed mobility protocols that provided solutions. What she learned was too good to keep to herself, so Heather wrote an abstract. 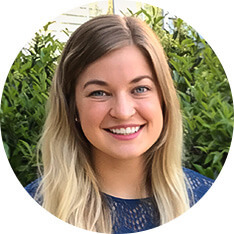 It was accepted by the Neuroscience Nurses Conference, and through the support of UNC Health Care, she was able to travel to the annual conference to present her findings. UNC Health Care is just a great place to be. All you have to say to your supervisor is you’d like to learn something and they’re going to set you up. Every day, Lisa knows she’s doing work that helps the people of North Carolina. She sees people walk through the doors of UNC Health Care who can barely breathe and leave with new lungs and a second chance at life. Her patients are like family to her. She helps them get set up pre-transplant and then follows them after surgery to ensure they’re getting the care they need. It’s support that makes a difference—UNC has performed the longest living lung transplant in the world. There are so many opportunities at UNC for growth in your career, whether that means transferring to a higher acuity unit, becoming a charge nurse, clinical lead, or an educator. With all of the growth that’s taking place in the UNC system, there are lots of opportunities. 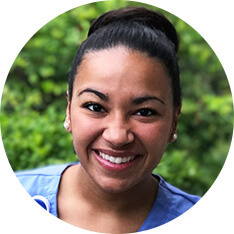 As a nurse in the intensive care unit, Samantha cares for patients about to go into surgery or patients that have just gotten out of surgery. It’s work that takes the ability to stay calm under pressure, handle the unpredictable, and understand the needs of all patients. 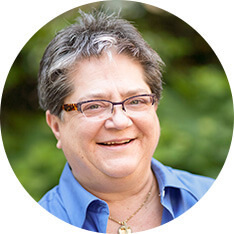 She points to the recent expansion of the new heart and vascular hospital as giving her the chance to work on the cutting-edge of medical technology. The new equipment and devices will help her and her team bring the best possible cardiac care to the people of North Carolina.